ICAN provides many workshops to help parents learn the proper techniques to help their child prepare and excel in American education. It is a difficult journey transitioning into adulthood. ICAN provides guidance and advice through its workshops and panels of experts. 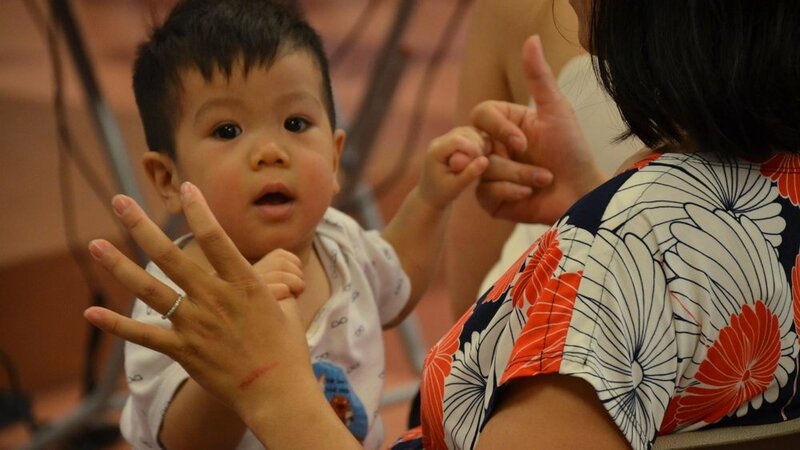 ICAN serves as an intermediary to promote better understanding of the Vietnamese cultural and traditional parenting practices among the community. Happy 5 is a 6-week public education program with parenting workshops focused on encouraging safe and nurturing parenting techniques, bridging cultural gaps, and promoting discussion of child abuse/neglect to help children gain maximum development in the first five years. 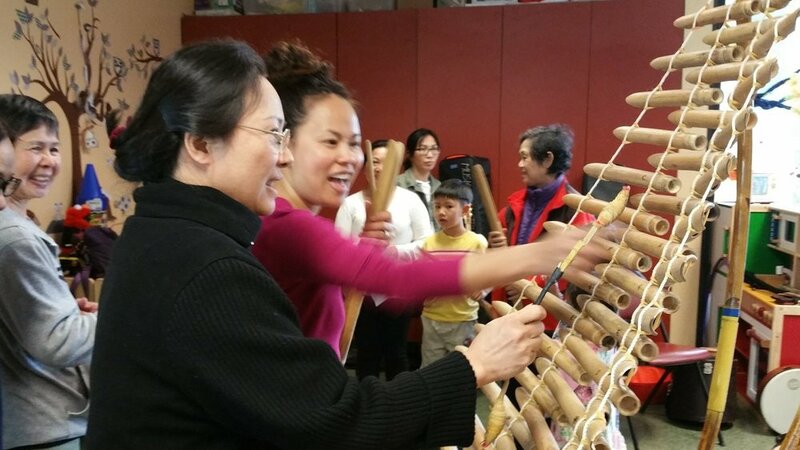 SEEDS (Sensitive, Encouragement, Develop through Self Image) is a workshop geared towards Vietnamese American parents to educate them about the importance of a child’s developing years (ages 0-5) and prepare them with the necessary tools to help their child succeed in the American education system. 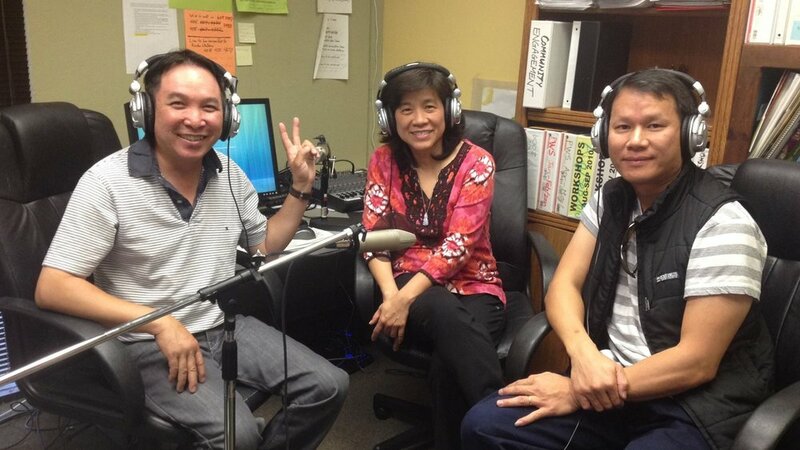 Triple P (Positive Parenting Program) is a workshop that educates Vietnamese American parents about positive discipline and how to build healthy relationships with their child while raising their children in America and still keeping their traditional values. Daddy & Me is a 6-week public education program with parenting workshops for fathers to encourage them to engage in their children's lives and learn parenting techniques to have a positive impact. Baby Care educates parents on how to take care of themselves and their newborns in the early months of parenthood. Topics include how to dress, bath, feed, prepare older siblings for a new family member, and postpartum care. While parents are in the workshop, their children will be in the Kindergarten Readiness Program. Prepping for College is a series of workshops that helps high school students prepare to transition into adulthood and the obstacles of the real world. Prepping for Career is a new program that exposes young adults to networking resources and workshops. Scholarship program for Vietnamese high school and undergraduate college students in our local communities! We aim to award ICAN INSPIRE scholarships of $500-1000/year, renewable up to 4 years to full-time undergraduate students at an accredited 4-year university ($1000) or community college ($500). This program helps parents/grandparents nurture better communication with their pre-teens and teens, gain a better understanding of the challenges faced by their children, and guides them to raise healthy, caring, responsible, and successful young adults. 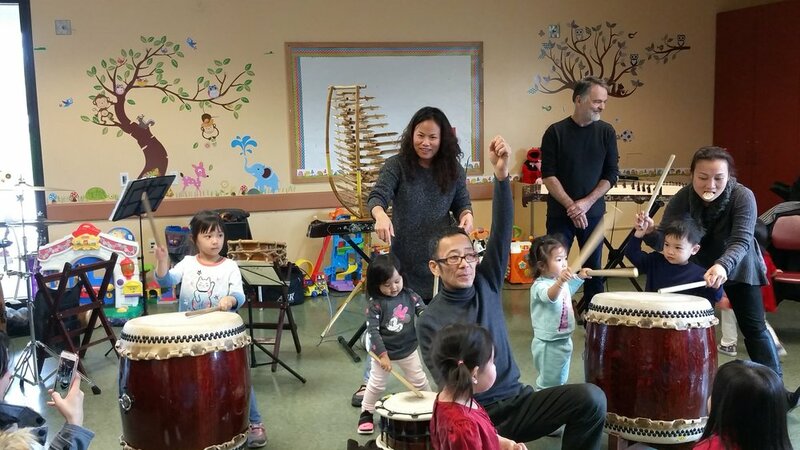 Our Cultural Bridge Program bridges the cultural gap between social workers and Vietnamese American families referred from Emergency Response of the Santa Clara County Department of Family and Children's Services. Tune in every Saturday from 3:00-3:30 PM on the 1500 AM radio to hear about about topics ranging from school readiness to your child's health. Live shows are scheduled on the first Saturday of each month. 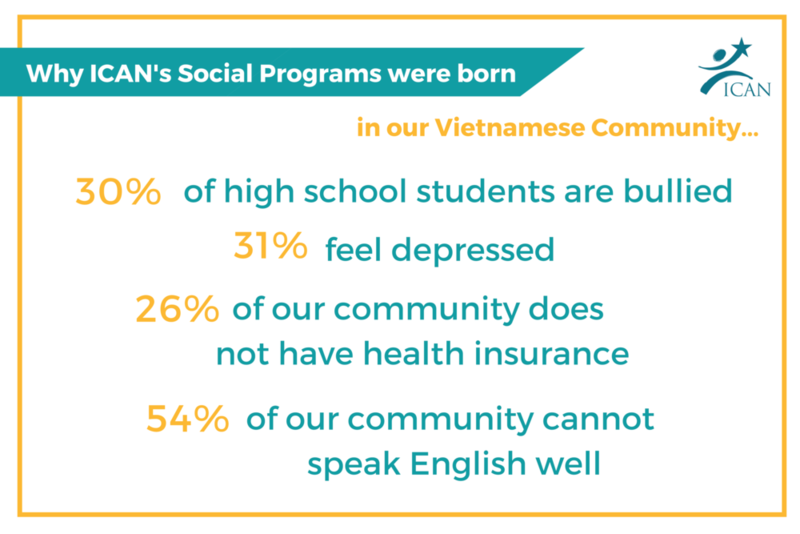 Chị Em Sống Vui is designed to assist Vietnamese women in sharing, reframing, and addressing issues related to parenting, marriage, relationships, etc. The group inspires and empowers Vietnamese women to live a happier and healthier life, care for their children and family, and take charge of their own destiny. Our service is to help community members gain access to free or affordable health insurance.